If you're on a budget and seeking an island holiday in paradise, Octopus Resort at Likuliku Bay, will not disappoint. 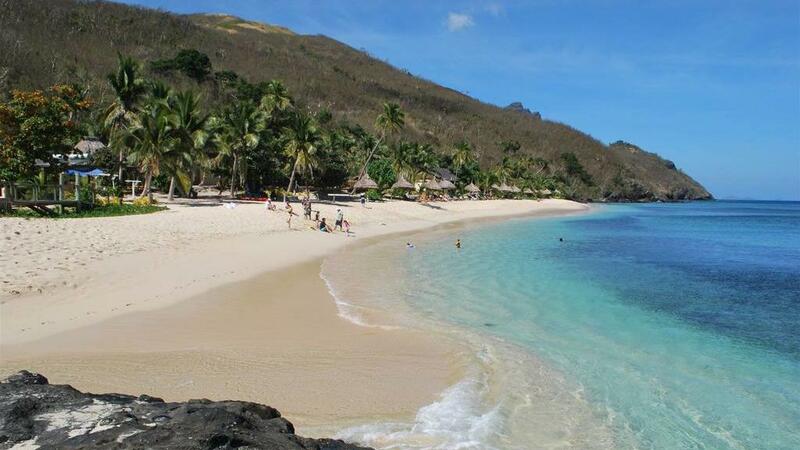 Located in the Yasawa Group of islands and approximately one and a half hours from Nadi, Octopus Resort has 5 star diving at it's doorstep and a beach that has been voted in the top 10 in the world! Book now to discover why some guests call Octopus Resort the best island escape!